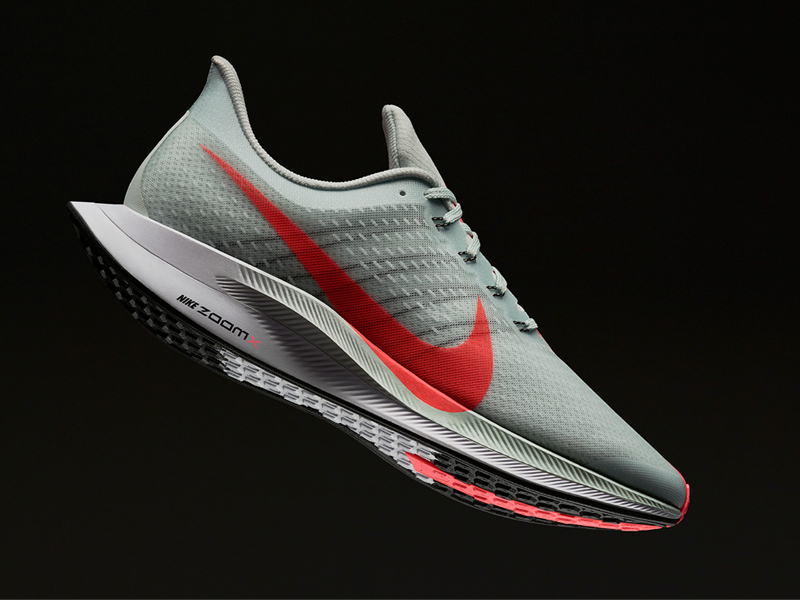 Last month, Nike released the latest iteration of the brand’s long-running sneakers, the Air Zoom Pegasus 35. 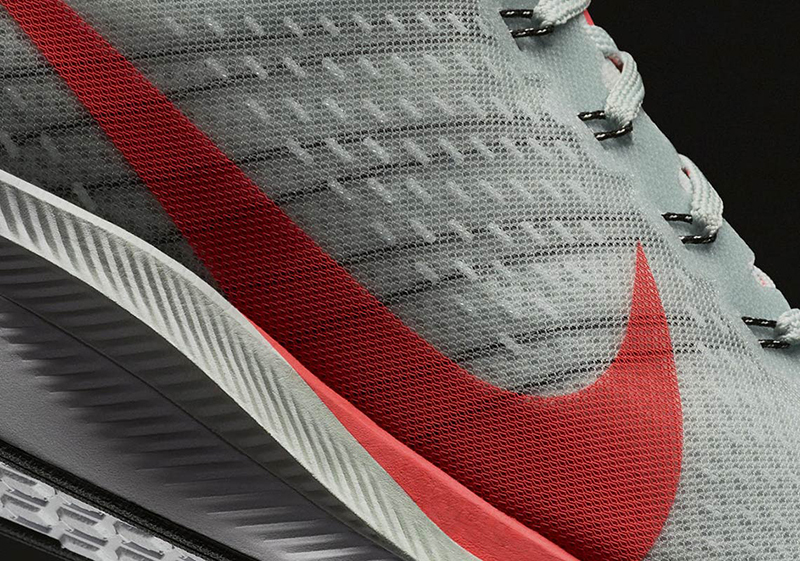 Earlier today, the shoe got a major update with the Nike Zoom Pegasus Turbo. 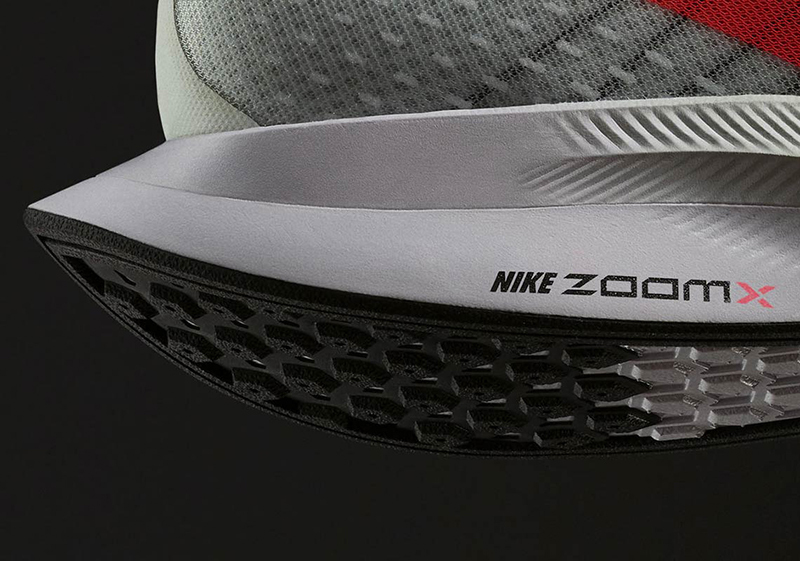 Using the ZoomX foam used on the Zoom Vaporfly Elite, the Zoom Pegasus Turbo is faster than ever. 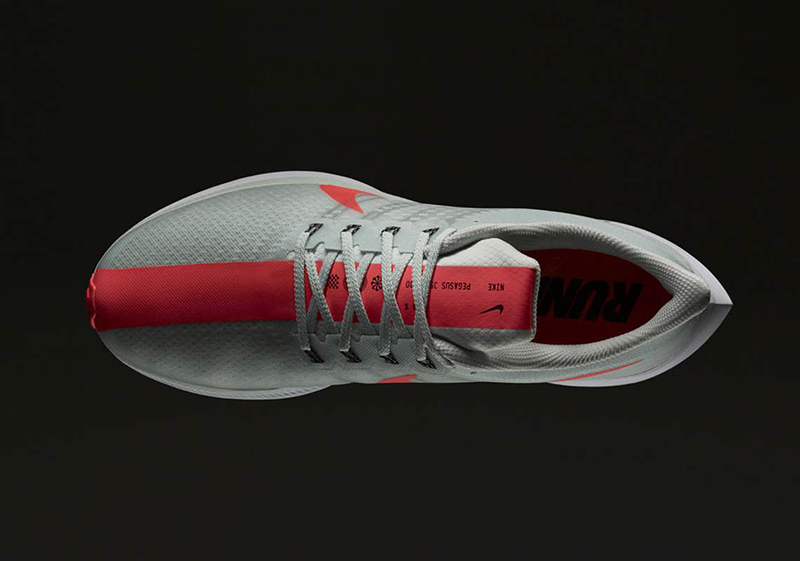 Aside from the updated foam, the shoe also features a carbon fiber plate allowing runners to quickly “pop off” the road. 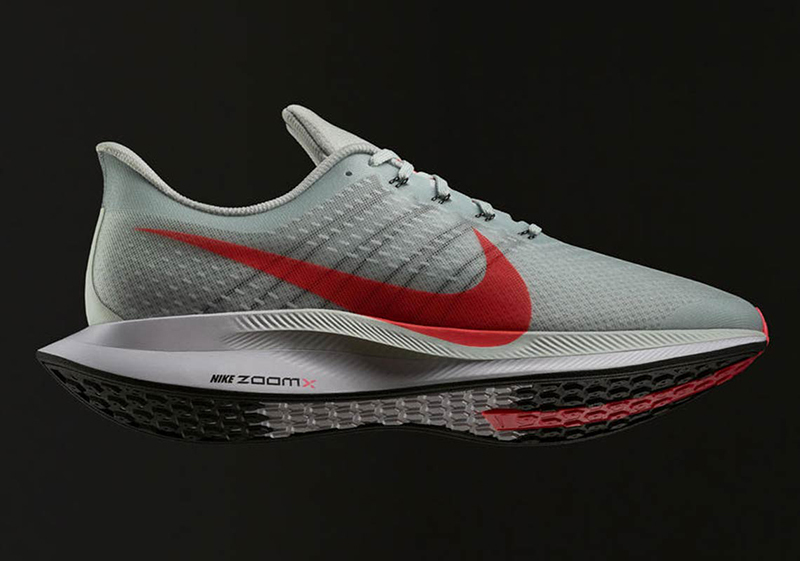 As it’ll be next to impossible to own a pair of Zoom Vaporfly Elite, this is your best bet. The ZoomX foam claims to deliver the greatest energy return of any Nike foam ever made, providing the best kick off for any type of runner. The Nike Zoom Pegasus Turbo will be available July 19 for NikePlus members via the Nike app for select markets. The shoe will release globally on August 2.